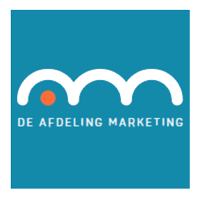 Working with De Afdeling Marketing means that your B2B business has your own marketing department for a fixed fee per month. We help our customers strengthening their brand position, increase their online visibility and create profitable leads. Our ideal customer is a managing director of a subdivision or a department of a national or multi-national corporation. 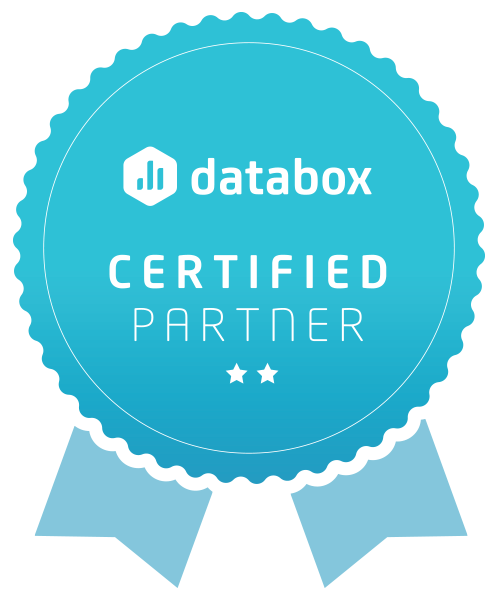 Operating as an independent entity within that corporation almost like a SMB B2B business. Or an owner/director of a SMB company with a turnover over 3 mio Euro.